Valued Customer, you're part of our family. Enjoy these articles and selected offers. Having trouble viewing this email? View in browser. Welcome to your news and offers from Troncalli Subaru! Don't let the April showers deter you from stopping by and checking out our incredible selection of Subaru vehicles. We're ready to help! 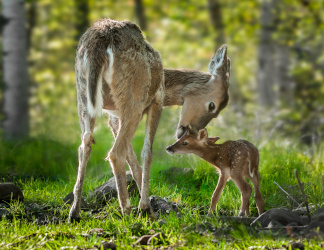 But first, take a look at these offers and articles created especially for you. You're sure to find something interesting and exciting! Simply scroll down and take a look. At Troncalli Subaru, we strive to make the buying process as enjoyable and hassle-free as possible. We love engaging with our customers, so we decided to have a little fun by hosting a monthly trivia contest! Simply click the link to get started. Answer correctly and you'll be entered into a monthly drawing for a free standard oil change. 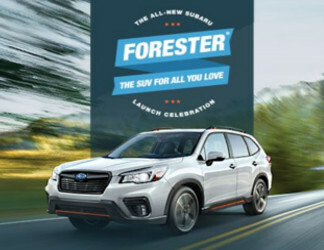 Come see the all-new 2019 Subaru Forester firsthand! How much do you know about Arbor Day? Find out here! 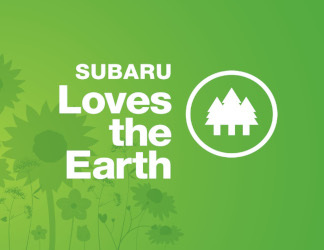 April is Subaru Loves the Earth month, so it’s only fitting we feature one of the month’s eco-centric holidays! 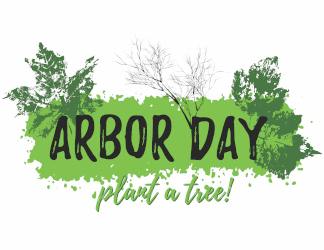 National Arbor Day is on April 26 and celebrates the importance of trees in our daily lives. How much do you know about this important holiday? Test your knowledge by taking this quiz. For well-qualified applicants only. Subject to credit approval and vehicle availability. Must take delivery from retailer stock by April 30, 2019. See retailer for details. 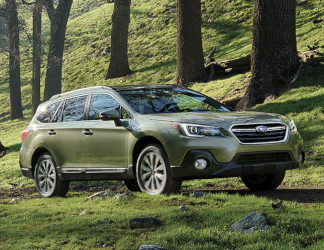 Subaru is Kelley Blue Book's Most Trusted Brand for four years running. 2015–2018 Kelley Blue Book Brand Image Awards are based on the Brand Watch™ study from Kelley Blue Book Strategic Insights. Award calculated among non-luxury shoppers. For more information, visit www.kbb.com. Kelley Blue Book is a registered trademark of Kelley Blue Book Co., Inc.
Here’s how to tell if your tires need replacement, and see why we’re your best source for new ones. Save time and money by scheduling your next service appointment with our online scheduler, available on our website. We’ve made scheduling service appointments fast and easy so you can spend more time doing what you really love. Valid only at Troncalli Subaru. Please present coupon at time of write-up. Cannot be combined with any other specials or redeemed for cash. Prices may vary by model. Service will be completed per model specifications. Subaru vehicles only. Congratulations to Judson on the recent promotion to Business Manager! Judson was born in Lakeland, Florida, but he and his young family now call Georgia their home. When this true car enthusiast isn’t in his shiny new office in the brand new Subaru Sales Showroom, he likes watching movies (his favorite is the Dark Knight Trilogy), and football (favorite team is the Miami Hurricanes). 2019 Outback 2.5i Limited in Wilderness Green Metallic. Visit an associate for available accessories. Subaru, SUBARU BOXER, BRZ, Crosstrek, EyeSight, Forester, Impreza, Legacy, Lineartronic, Outback, STI, WRX and X-Mode are registered trademarks. Must be 18 years or older and have valid driver's license and proof of insurance for a test drive. 1EyeSight is a driver-assist system that may not operate optimally under all driving conditions. The driver is always responsible for safe and attentive driving. 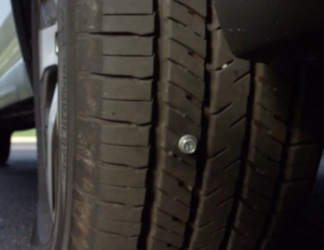 System effectiveness depends on many factors, such as vehicle maintenance, weather, and road conditions. See your owner’s manual for complete details on system operation and limitations. 2Compatible smartphone and application required. For applications to operate, latest version of each application and optional integrated audio and navigation system unit required. Data provided by smartphone is displayed on navigation screen. Some state laws prohibit the operation of handheld electronic devices while operating a vehicle. Smartphone apps should only be launched when vehicle is safely parked. Your wireless carrier’s rates may apply. 3Manufacturer-estimated highway fuel economy for 2019 Subaru Forester models. Actual mileage may vary. 4DriverFocus is a driver recognition technology designed to alert the driver if their attention to the road wavers or if the driver’s face appears to turn away. The driver is always responsible for safe and attentive driving. System effectiveness may be affected by articles of clothing worn on the head or face. See your owner’s manual for complete details on system operations and limitations. 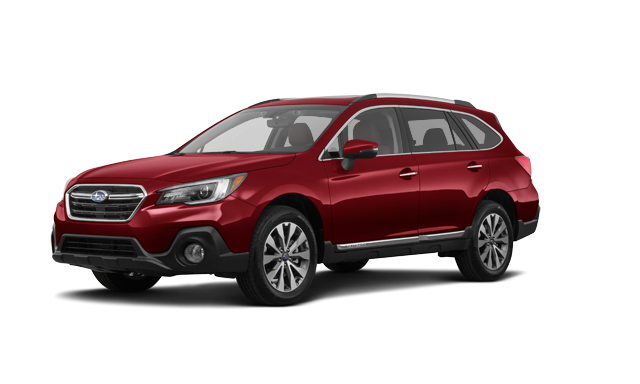 Purchase or lease any new (previously untitled) Subaru and receive our “Maintain the Love” complimentary factory-scheduled maintenance plan for 2 years or 24,000 miles (whichever comes first). See Subaru Added Security Maintenance Plan for intervals, coverages and limitations. Customer must take delivery before 12/31/2019 and reside within the promotional area. At participating retailers only. See retailer for program details and eligibility.